Hello, folks it’s October 28th and it’s time to wrap off this month’s last tech news and step into November. This week had some pretty big announcements. We had Twitter killing off Vine, Apple’s launch of the new Macbook and the new TV App, AT & T buying out Time Warner, Microsoft’s new line-up under the Surface product line, Google’s new White Board for the G Suite and Whatsapp rolling out video calls on Android. That’s a lot of news to cover so let’s get right into it. 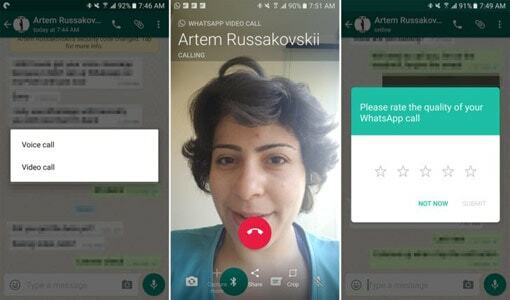 Video call support had been a feature that a lot of people have been requesting for from WhatsApp for a very long time now. And this week the company finally rolled out the feature in a beta. It’s almost intuitive to initiate a video call just tap the phone icon and select video call under the options. The stable release may take a month or two to roll out but it shows us where the company is headed. Macbook Pro is the gold standard among creators and pioneers in the world. It’s a true example of how the hardware fades away into the background unleashing sheer productivity. Designers, developers, artists and anyone who really strive to deliver greatness use a Mac. It’s been a while since the Macbook Pro received an update. 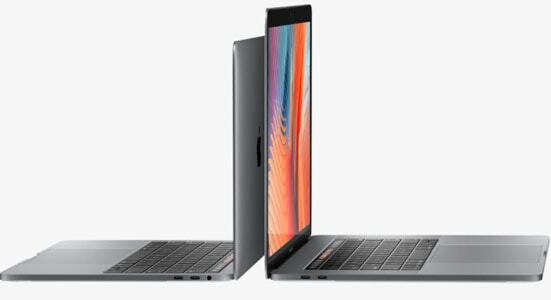 So to change that around, Apple finally took the wraps off their new Macbook Pro at the October 26th event. The new Macbook Pro builds up on the innovations of the 12 inch Macbook. It’s thinner and lighter compared to the previous generation and comes in a new Space Grey variant. If you’ve been following the leaks, then you might have read about the speculation of an OLED touch panel on the new Macbook. Apple calls it the Touch Bar and it’s here to offer contextual and quick controls on a per app basis so you can use it to scrub through your timeline on Final Cut Pro or use it to send an emoji in messages. In short, it’s a flexible component that will replace your function keys. The new Macbook also comes with Touch ID so authenticating your purchases is a tap away. You can also use it to log in to your account. Spec wise it’s a total beast. The standard USB ports have been swapped out for 4 thunderbolt ports with the USB C-Spec. They both ship with the new 6th generation Intel Core i7 or i5 chips paired with a faster 2133 Mhz memory. In the graphics department you get either an ATI Radeon Pro with up to 4 gigs RAM and on the storage front you can max it out up to 2TB. While there have been compromises like the lack of an SD card slot and no MagSafe connector, we all know that Apple’s been known to take bold steps to push the industry forward. So it’s only a matter of time you get over your loss. Along with Apple, there was one more company which launched a number of products and it was Apple’s old rival, Microsoft. 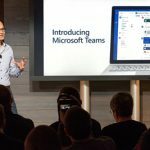 The software giant announced a number of products at a New York event this past week. Let’s start with the Surface Book. The Surface Book was launched a year ago and it was a punch in the face for the Macbook line. Everyone appreciated the Surface Book. The idea of having two devices in one to maximize portability and productivity was new and the way Microsoft implemented it was fantastic. The second generation Surface Book was released this week and it doubles down on the Graphics department. To achieve this performance boost Microsoft had to redo the thermal architecture of the notebook. 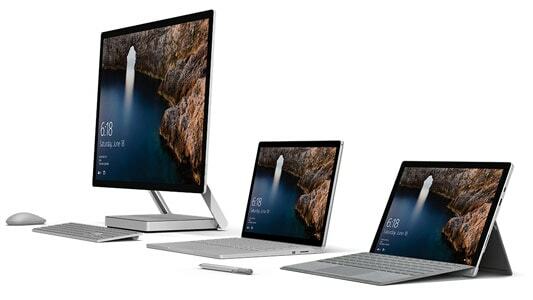 The next devices is the Surface Studio. This device was the star of the show. It’s a $2,999 beauty. It’s an all in one form factor and has supposedly the world’s thinnest LCD at 12.5mm. Apple didn’t just launch the Macbook at their event this week. They also debuted their new app called TV. This new app is aimed at bringing all your tv shows in a single place so you can access it from all your devices. When you launch the app you’ll see a bunch of shows you can watch based on the video services you’ve subscribed to either through your cable provider or directly. Clicking on a show or movie will open the Apple TVs show screen displaying all apps a particular show is in. It’s kind of confusing, though because the TV App doesn’t really play anything so when you hit the menu button you get dropped back into the show’s app. 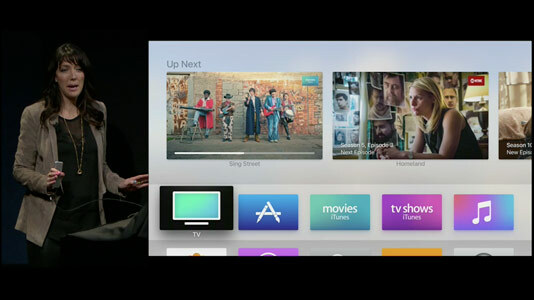 Apple’s has remapped the home button to take you back to the TV App. If you happen to have a cable subscription, Apple is supporting the single sign-on which lets you authenticate all your apps at once. It’s messy I know but its a step in the right direction for sure. The app will be available via an update this December. It seems every other technology company is trying to get into the conference room space and change the way we have meetings. Last year we saw Microsoft doing something in this space with the Surface Hub and it’s time for Google to play their move. The answer was Jamboard, a 4K digital white board. It’s 55 inches diagonal and has multi touch support with upto 16 simultaneous points. The Jamboard includes a stylus, a built in camera and of course speakers. 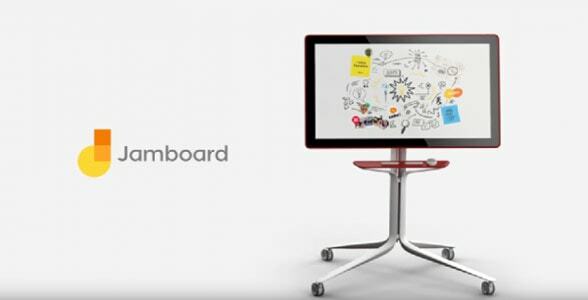 The Jamboard will let Google Apps users create Jam sessions to collaborate on documents and draw, type or modify stuff with teams. The exact specs aren’t out yet but you can get one for around $6,000. 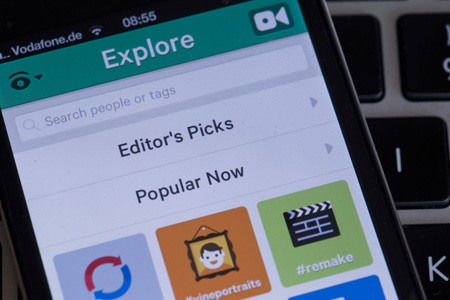 Vine, the once popular 6-second video creation app will vanish in the coming months. At least that’s what Twitter said. Twitter had acquired Vine to compliment it’s text-based social network. Vine saw a significant layoff this week. Twitter has however said, that it will not delete any Vines that have been posted, you will be able to access and download all your Vines even after the app is taken down from App Store and Play Store. Twitter had high expectations from Vine, but Vine never really lived up to the expectations. Eventually, the co-founders quit and Twitter slowed down on investing in the product. Numerous factors have accounted for the demise of the once popular app. The most notable being video on Instagram. There were rumors about a possible acquisition of Time Warner by AT&T. And now the deal is official. 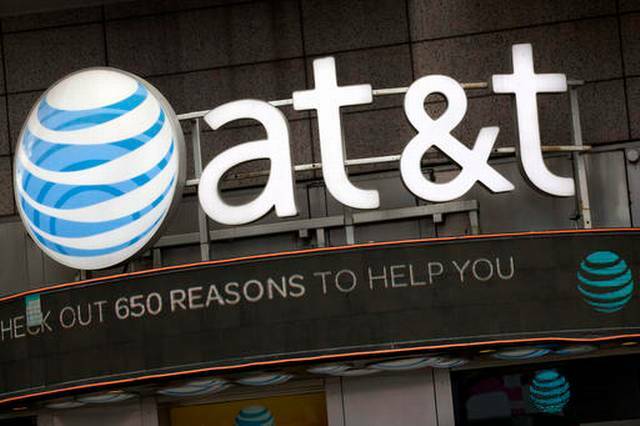 AT&T has acquired Time Warner for $84 Billion. This deal raised the final acquisition price to $107.50. This price now gives Time Warner a valuation of $84.4 billion. This deal is going to bring in a huge treasure of content providing properties like HBO, CNN, and the Warner Bro. Studio. Last year it’s competitor Verizon bought AOL for $4.4 Billion in June. Both these companies have been on a shopping spree, acquiring video providing companies like DirectTV and chartered communication. News about AT &T acquisition and Microsoft launching surface devices are the top highlights of this week. The great news was Whatapp bringing video call can be rated as one of the other highlights, great job buddy keep more every week for us. That is bad, Vine is closing. I thought the vine video where so cool, its a shame it wont be around much longer. Thank you very much for the post, information, success is appreciated and continue well.